Last night I was fed up installing windows on my laptop after doing the formatting. I had a setup of Ubuntu, so just changed the boot preference in boot setup and tried to install ubuntu and try my luck. But it didn’t worked. After googling I discovered that,you can install Ubuntu from a portable hard-drive or a thumb drive also. 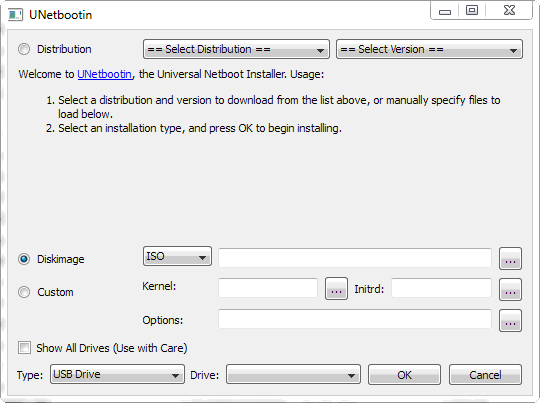 All you need is a simple application named Unetbootin which is available for Windows.